Unconfirmed: Binance To Introduce Margin Trading -- CZ Wants BitMEX's Piece of the Cake? Unconfirmed: Binance To Introduce Margin Trading — CZ Wants BitMEX’s Piece of the Cake? The fact that Binance added a boolean variable for margin trading indicates that the exchange plans to implement margin trading in the future. Another Reddit user commented on the post, noting that Binance promised margin trading on the exchange when they first released their whitepaper. Moreover, a Twitter user by the name of Su Zhu tagged Binance in a tweet that references the “isMarginTradingAllowed” field and asked his followers what their first margin trade on Binance will be? 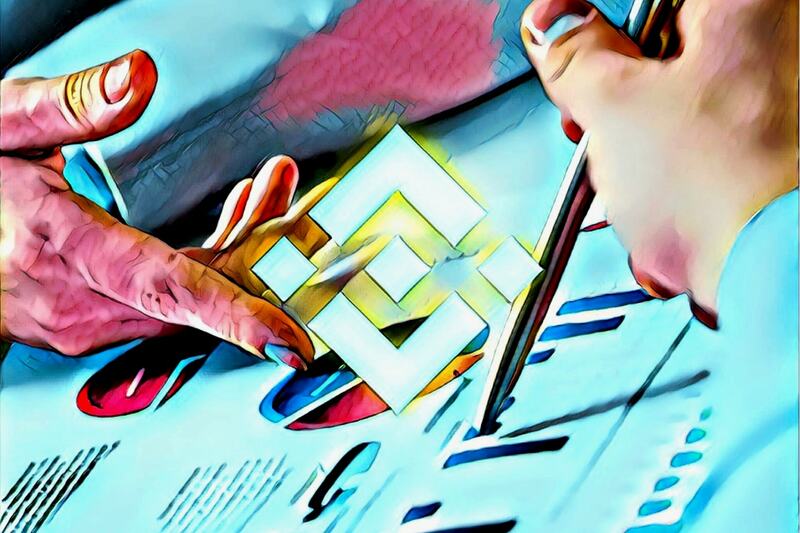 The CEO of Binance, Changpeng “CZ” Zhao, responded by saying Binance future proofs their API framework, but has no dates for when margin trading on Binance will be released. However, it’s almost certain that we can expect Binance to rollout margin trading sometime in the near future. Binance is the world’s largest cryptocurrency exchange by daily trading volume, and has quickly moved to the top as one of the most powerful companies in the crypto industry. The popular exchange is expanding rapidly, and looking to eat up every aspect of this industry. For instance, they already have their own crypto token, Binance Coin (BNB), which is now a top 10 coin. They are launching a decentralized exchange (DEX) and their own blockchain called Binance Chain, they have multiple fiat onramps for crypto, they allow users to buy crypto with credit card, and they may now launch margin trading. All in all, Binance is a crypto industry powerhouse that’s striving to be the industry leader in all areas. Other crypto exchanges like Bitfinex, OKEx, and BitMEX already profit hugely from these high volume markets, and Binance will not miss out on their piece of the cake. What do you think about the Binance exchange launching margin trading? Is Binance as a company becoming too powerful of a company in this industry? Let us know what you think in the comment section below.